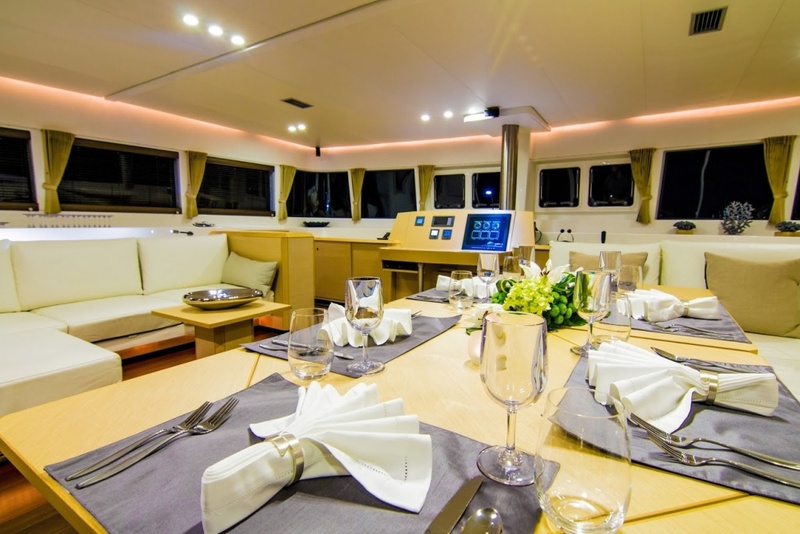 LADY KATLO : One of the most comfortable owner's suite Lagoon 620s, accommodating 6 guests in 3 cabins. Matt and Hillary's care, attention and dedication will ensure a successful BVI charter. LADY KATLO has the best chef in the Caribbean, full stop! 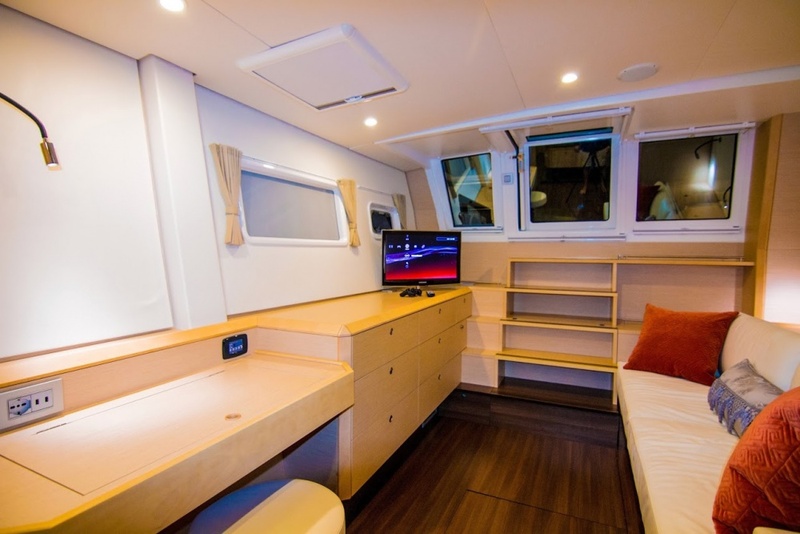 One of the most comfortable owner's suite Lagoon 620s, accommodating 6 guests in 3 cabins. Matt and Hillary's care, attention and dedication will ensure a successful BVI charter. LADY KATLO has the best chef in the Caribbean, full stop! $26,800 to $30,000 per week, all inclusive. Matt is a fantastic captain for those who really want to experience the Caribbean and dive right in to the BVI. Matt and Hillary's service orientated approach guarantees you will have the best charter yet. Chef Richie is classically French trained and worked for seven years under Michelin Star chef Andreas Antona, before spending two years with Marco Pierre-White. With Caribbean and SE Asian cuisine influences, you will never have tasted food like it!